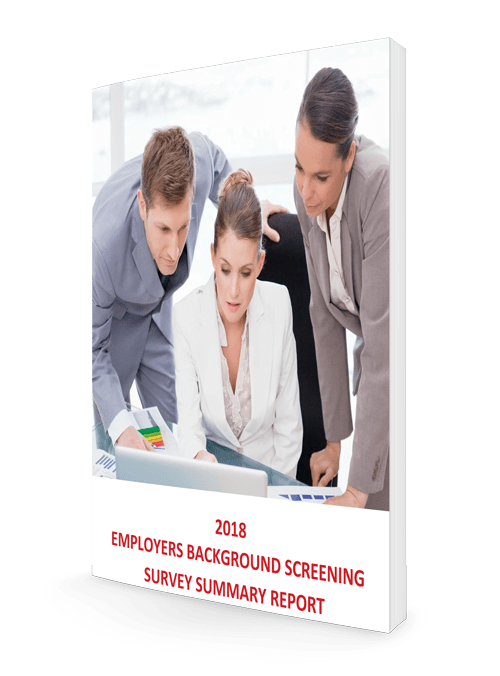 This years Employers Background Screening Survey is our tenth year in conducting the survey. We were one of earliest firms in the industry to start conducting a survey of end users views about background screening. The survey results are based on the combined results of our survey conducted at SHRM Talent Management Conference in April 2018 and the SHRM Annual Conference conducted in June 2018. Survey questionnaires were administered in our exhibit booth at each conference and also a pre-conference post card was mailed to conference attendees allowing them to respond to the survey online. We received a combined total of 713 responses. This compares favorably to the 662 surveys responses we received in 2017.